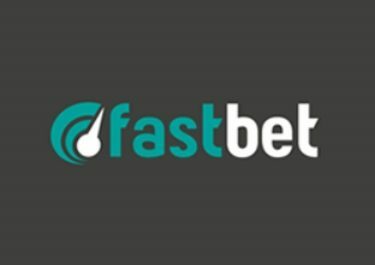 Claim unlimited Free Spins on deposit! The kick-off for the 2018 FIFA World Cup is just a few days away with daily football action surrounding our days for an entire month. Need a break from that? Then log-in at FastBet and enjoy unlimited Free Spins on Netent’s football themed slot, Football: Champions Cup™. Use the designated code on the deposits and up to 50 Free Spins will be added as many times as you like until the day of the World Cup Final. Exclusive for players from Austria, Finland, Germany, Norway, Sweden and Switzerland. Join the footie celebrations for the 2018 FIFA World Cup at FastBet and claim unlimited Free Spins on all your deposits deposit until 15th July 2018 and boost your balance for extended playtime and more chance to hit a monster win on your favorite games. Use the designated code in the banking lobby before making your deposit. The offer can be claimed an unlimited amount of times per player until the end of the World Cup 2018. Free Spins are valid for 24 hours after the qualifying deposit. Wagering requirement is 40x FS winnings within three days, subject to the FastBet bonus terms and conditions. 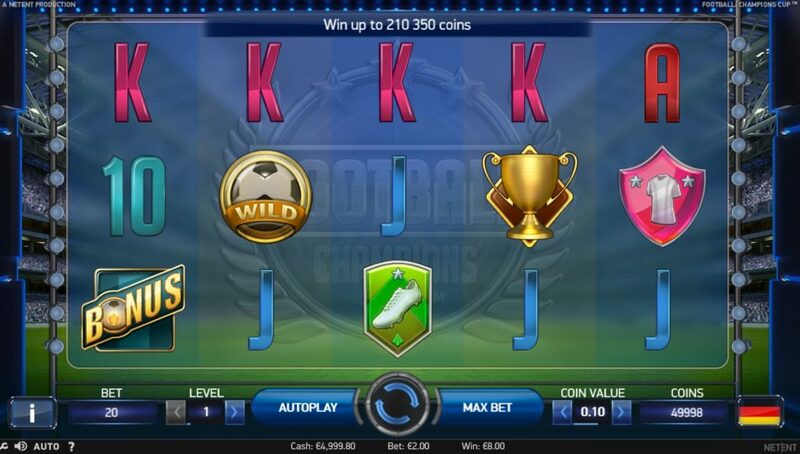 The Netent game is a video slot with 5 reels, 3 rows and 20 fixed pay lines, featuring Wild substitutions, a random Wild Overlay feature in the base game, a Penalty Shootout Bonus game and a Free Spins round where players can advance through a tournament for the ultimate trophy. TRTP of this medium variance game is set at 96.82% with a maximum win on a single pay line of 20,000 coins or 100 x bet for 5OAK Wilds. 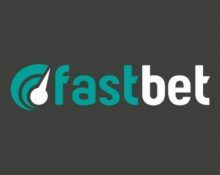 Stake sizes range from €0.20 – €100.